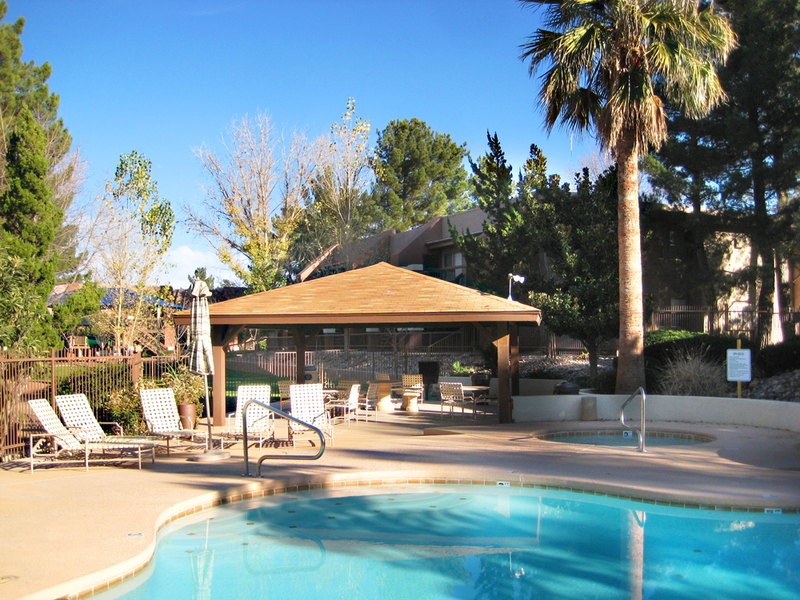 Our community offers quality studio, 1 and 2 bedroom apartments in a great location! 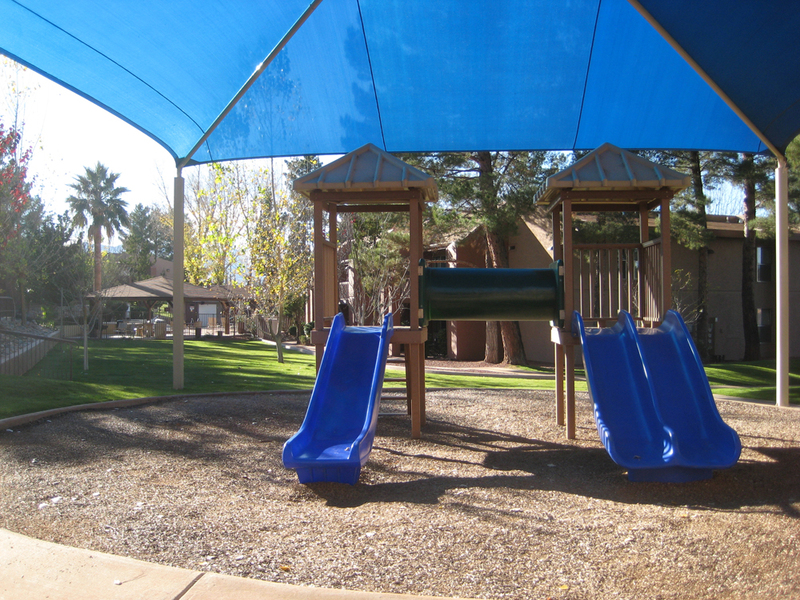 You’ll find both comfort and convenience at Highland Woods Apartments in Tucson. 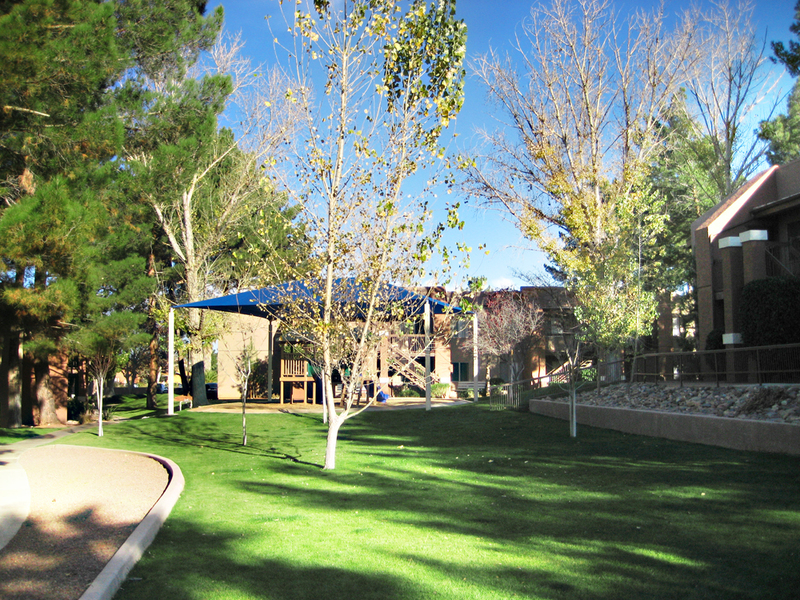 Our community has a pool, playground, scenic views and more. Visit us today to see our beautiful community! Comments: Highland Woods Apartment Homes is a pet-friendly community and understands the important role your furry companion plays in your life.•Maximum of both pets combined must be 100 lbs. Call us TODAY for updated availability!